Great golf, great food, a golden experiance. 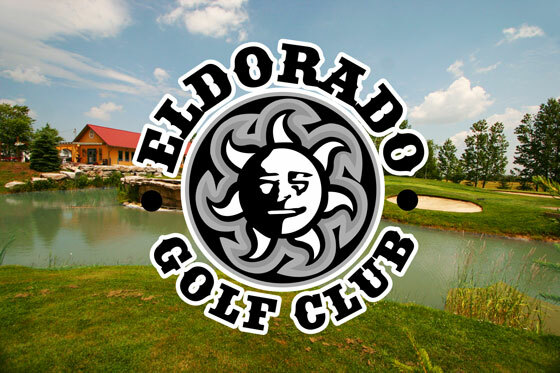 There is always something happening at Eldorado, whether its Durham’s only night golf experience, or one of the many camps or leagues for adults and kids alike. Come to Eldorado for a quick nine holes, and stay for a delicious meal at Ontario’s finest authentic Mexican Restaurant. 9 Holes Created with Sketch.